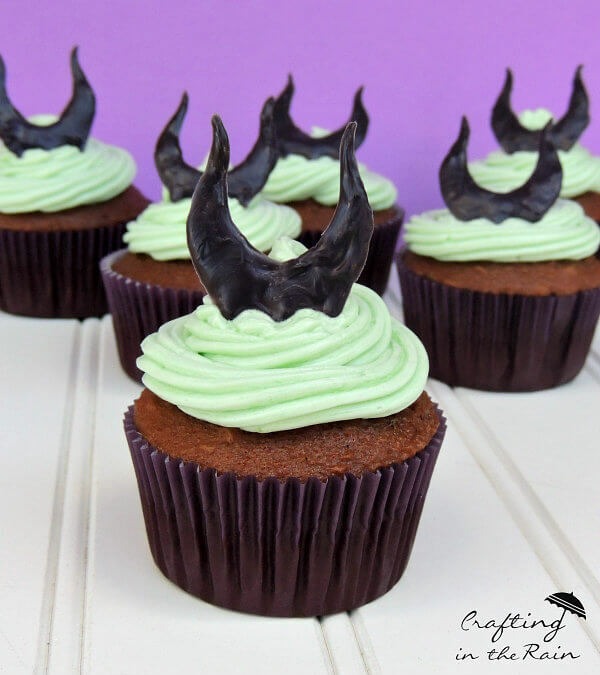 Magnificent Maleficent Cupcakes for Your Next Movie Night! 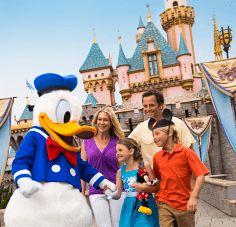 Hey there Disney Fans, Steph from Crafting in the Rain here today. 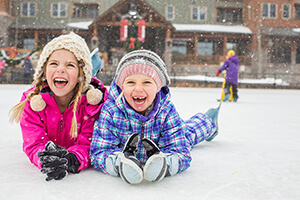 Who says only princesses get to have all the fun, right? With the upcoming movie Maleficent, I just knew I had to do something to celebrate the film to share with you. 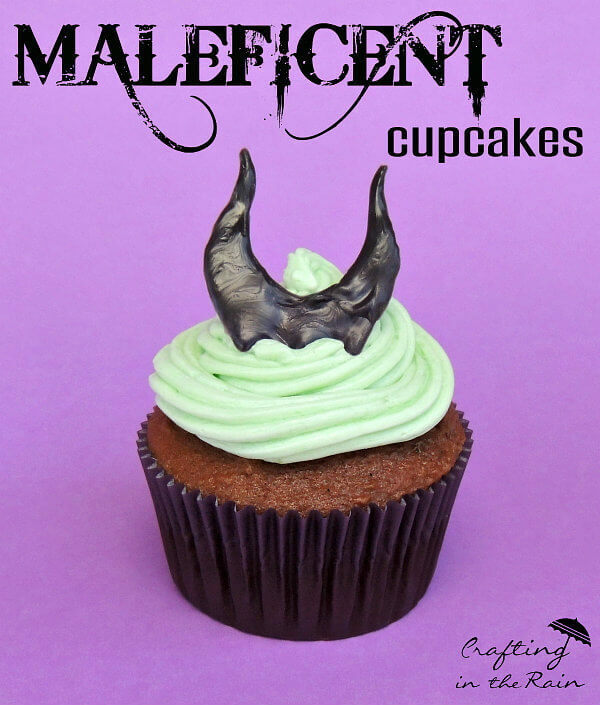 Hence, these Maleficent cupcakes! They’re super easy, but you can totally tell what they’re supposed to be, right? 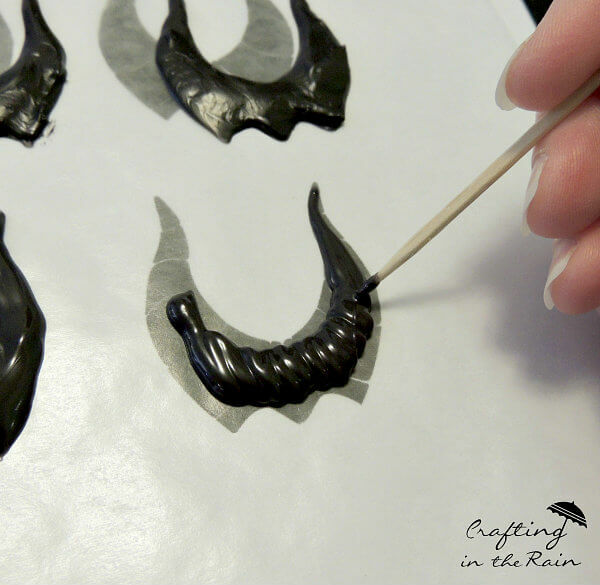 When cupcakes have cooled, frost them and top each one with a candy horn piece that you’ve peeled off of the wax paper. So are you excited for the movie too? 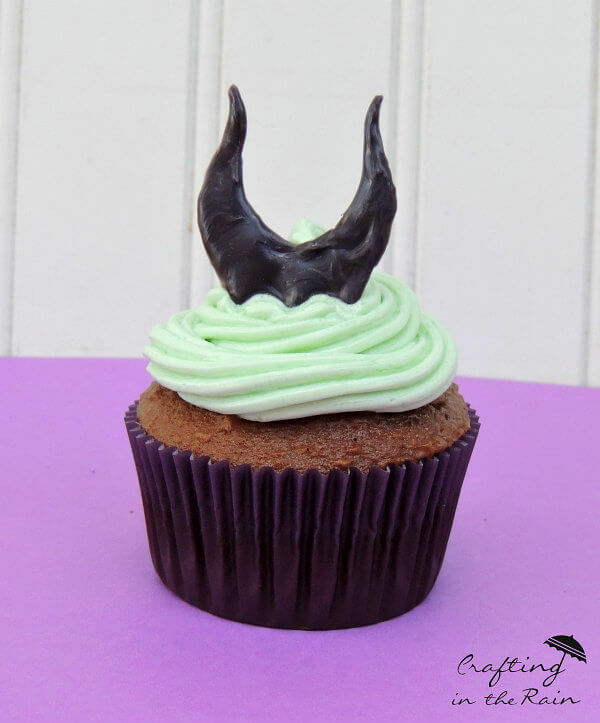 Wouldn’t Maleficent cupcakes be perfect for a movie night party, or save it up for Halloween? 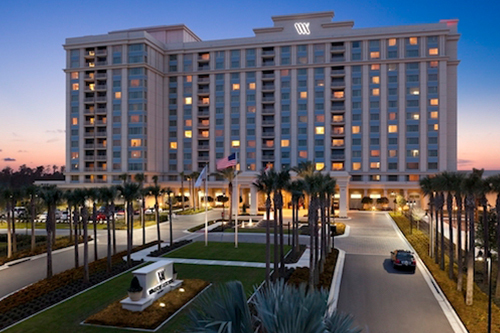 For more great Disney ideas, be sure to follow my Disney Pinterest board. I’m adding to it all the time! Thank you for the idea! They are cute! This is fantastic! Don't forget to link it up to the Feature Friday Link Party! You are so talented! 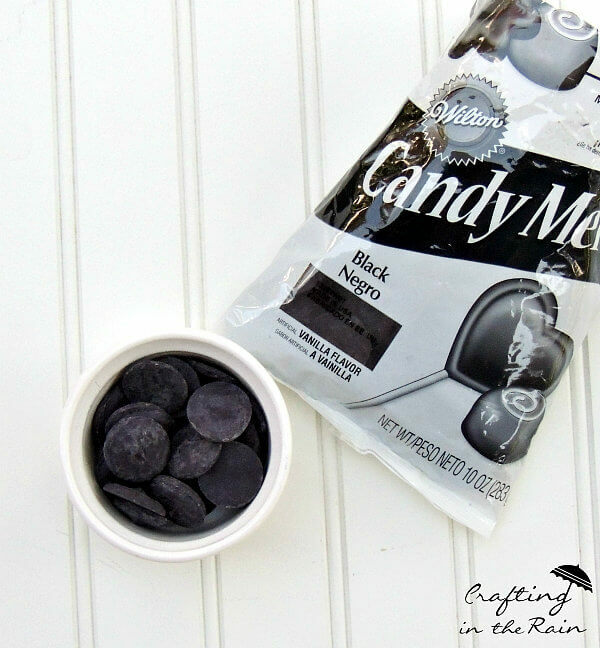 This are such a fun idea for a cupcake. I am not sure mine would turn out so nice. Aw thanks Meredith! 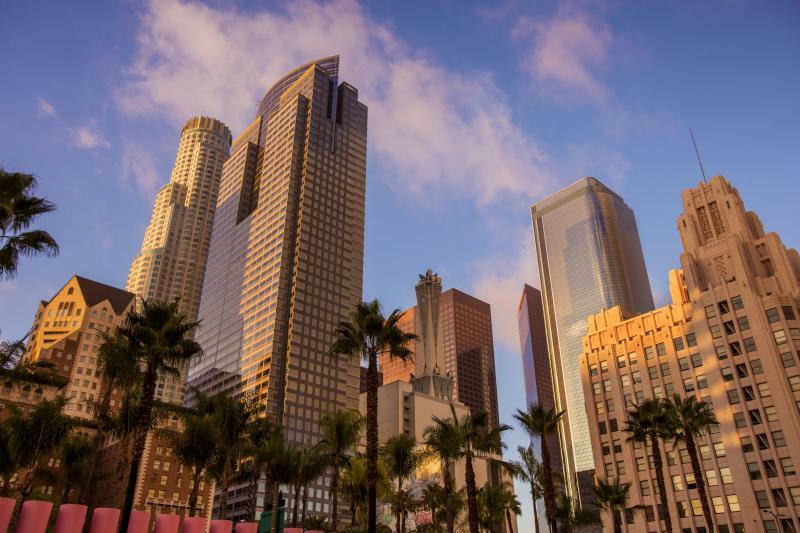 They're really not tricky...and just make a few more than you think you'll need. I did, and it was a good thing because some of the tips broke off! Love these! I'll definitely have to make some for the premiere! Yes, do--and I'd love to see a picture of them! These would be just perfect to celebrate the debut. I can't wait to see the movie! Thanks Kim! And I'm excited to see the movie too!